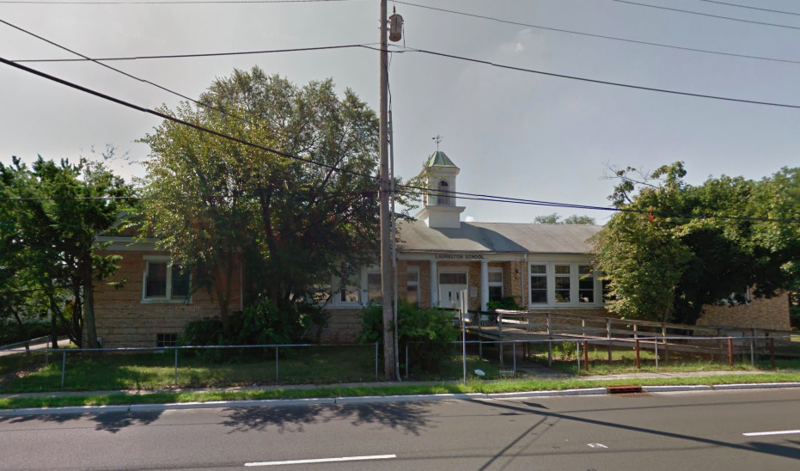 The Brick Township Board of Education will try for a second time to subdivide the former Laurelton School property so half of it can be sold. The school district will appear before the planning board Jan. 23 to present its case. The historic school shut down after the 2007-08 school year and has been vacant ever since. The rear of the property is used as a warehouse and maintenance yard, which the district will seek to keep. The front of the property, which fronts Route 88 and contains the school building, is the portion that officials hope can be sold. The Jan. 23 hearing represents the second try for the district. The board previously rejected the proposal, but this time school officials have redrawn the preferred lot lines, which could yield a different outcome. James Edwards, the district’s business administrator, has said the site has generated interest from potential buyers in the past, including a Meridian Health facility, a microbrewery as well as churches. Wawa also inquired about the property, however a new Wawa has been approved to be constructed just a few blocks away, at the intersection of Route 88 and Jack Martin Boulevard. The hearing will be held Jan. 23 at 7 p.m. at the township municipal complex on Chambers Bridge Road.